Welcome to the Urban Fear of Crime Project Platform! Registering will give you extra functionality and it is completely FREE! Welcome to the web-based multi-platform, which has been designed and developed by the GeoCHOROS – Geospatial Analysis and GIS Research Group , at the National Technical University of Athens, Greece. Our platform aims to bring together individuals and researchers around the world interested in the scientific fields of Urban Safety and Fear of Crime. By registering you will be able to create and manage your own working group of students or researchers, collect and download all your group's responses as well as customize and focus your analyses by uploading and processing your study areas GeoJSON files. And guess what, it will only take a minute of your time! SurveyFill in the Questionnaire to participate!. 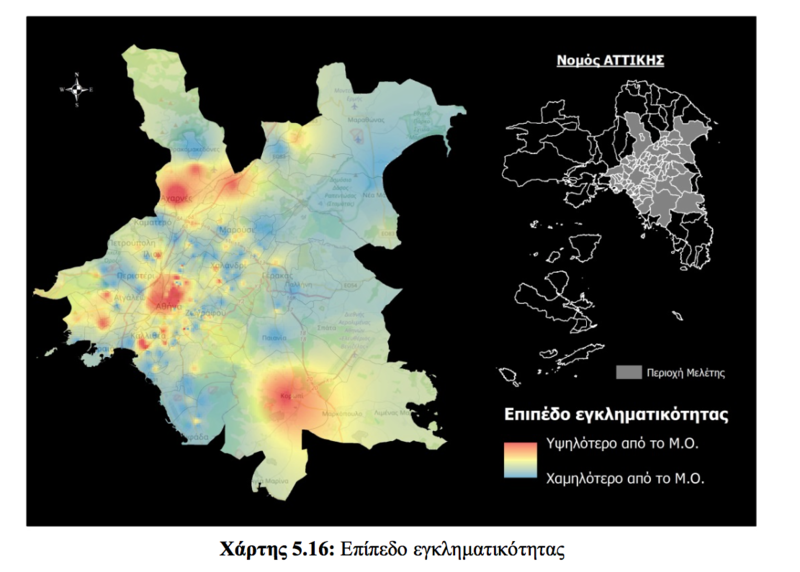 Pavlos Tsagkis and Yorgos N. Photis (2018). 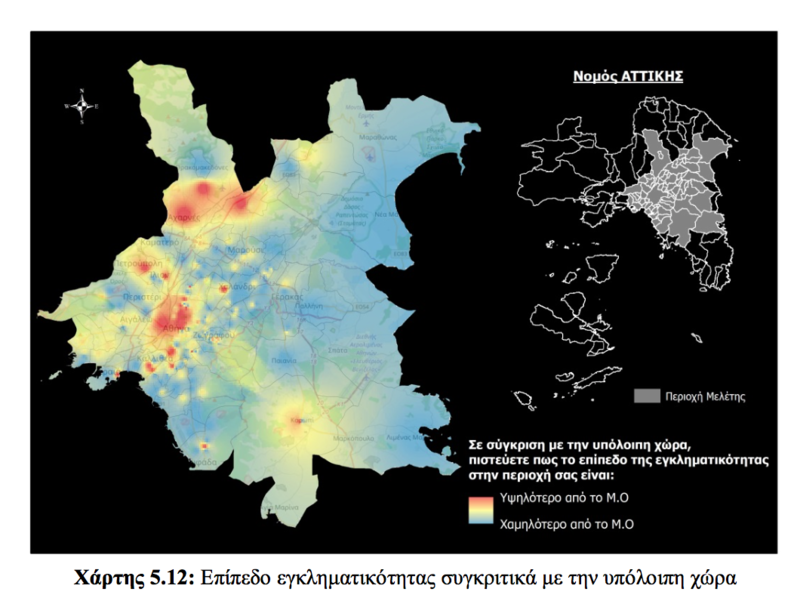 Fear of crime and perceived safety: Design and implementation of a web-based multifunctional platform (in Greek). 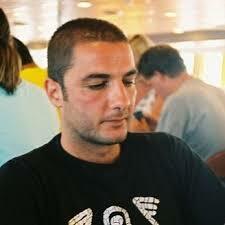 Dimitris Svoronos (2016). 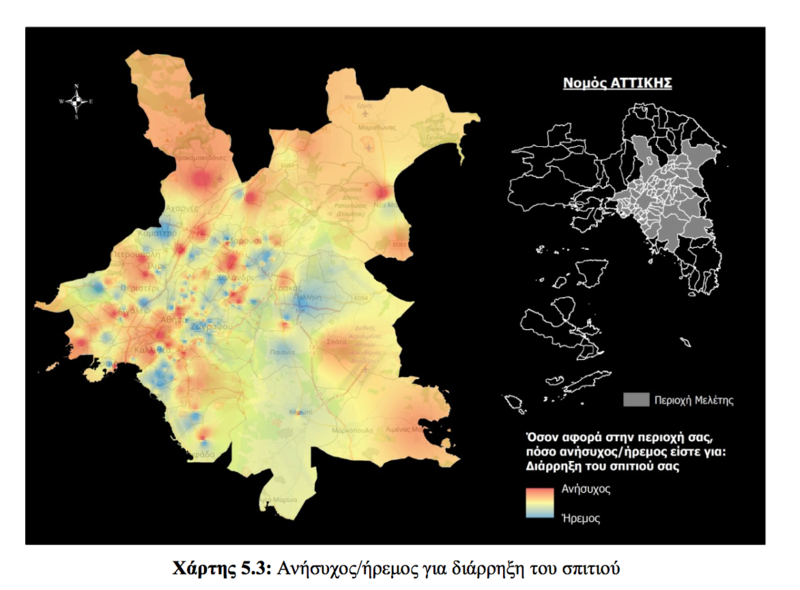 Fear of Crime in modern cities (in Greek). Jackson, J. (2011). 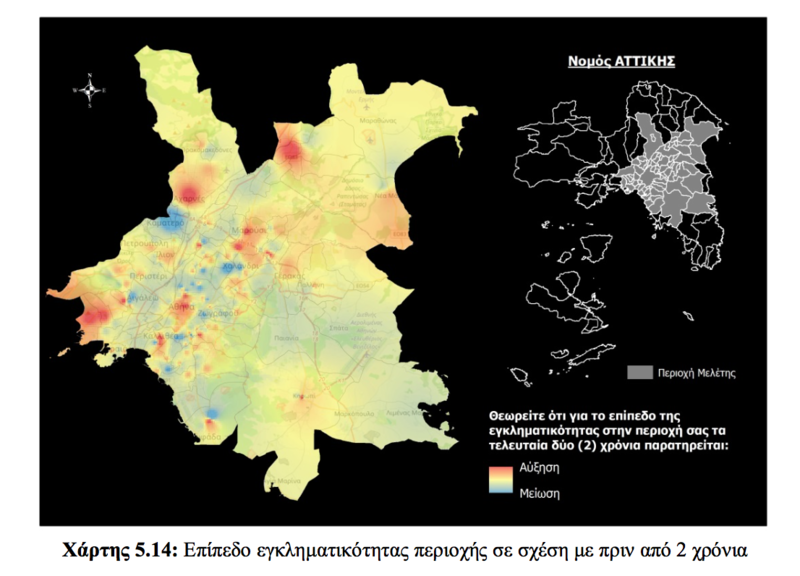 'Revisiting Risk Sensitivity in the Fear of Crime', Journal of Research in Crime and Delinquency, 48, 4, 513-537. Hale, C. (1996). Fear of crime: A review of the literature. International Review of Victimology, 4, 79-150. A special thanks to all of you out there!